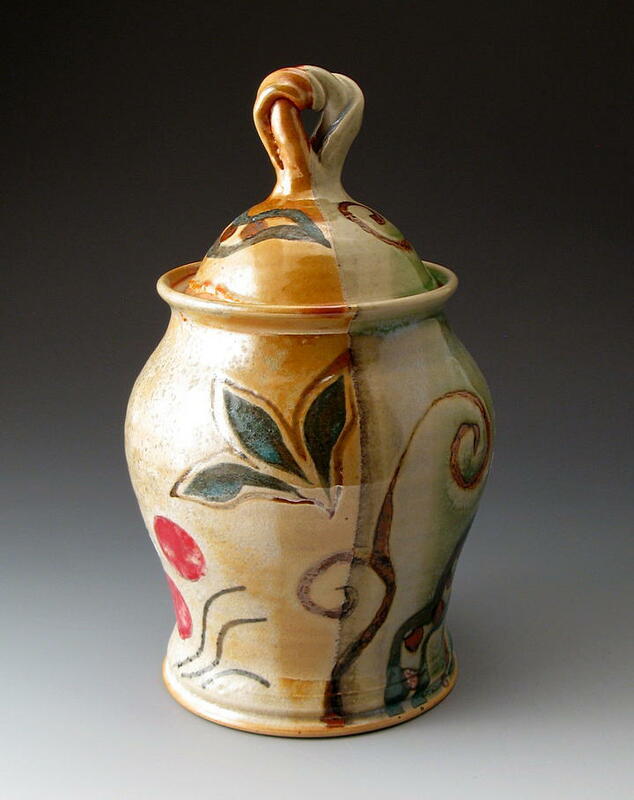 I have been working professionally as a potter for the last 21 years. I couldn’t imagine not being a potter; it’s my true passion. 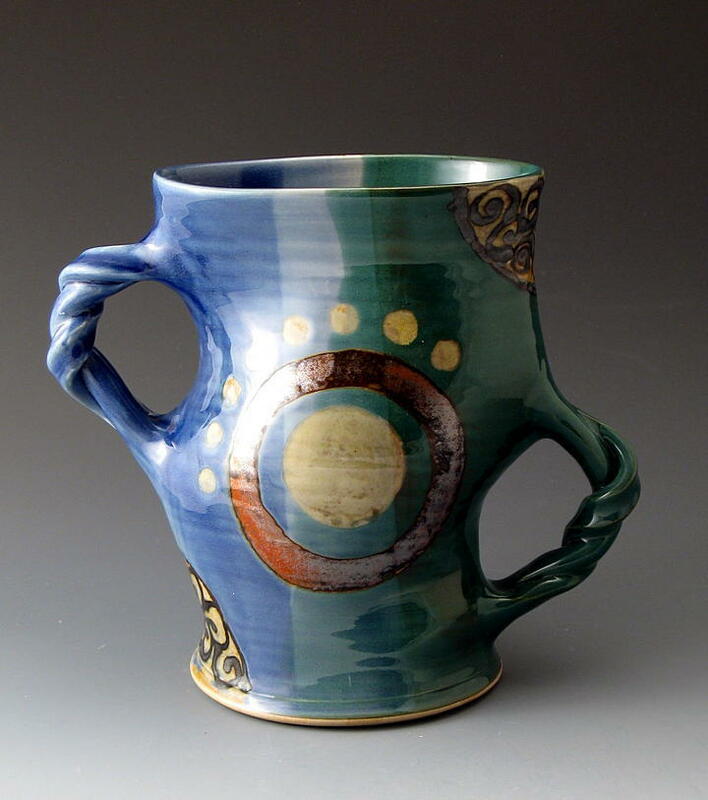 I enjoy exploring form and function, and all aspects of this versatile medium that is clay. 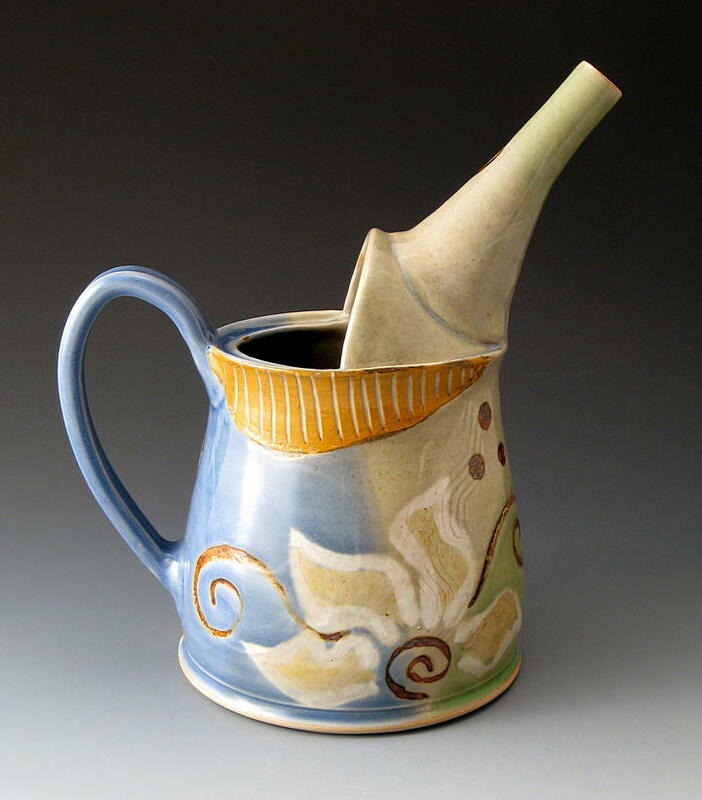 I believe my work is characterized by its functional and durable qualities, combined with an aesthetic pursuit of beauty and grace through unique decorative patterns & designs. 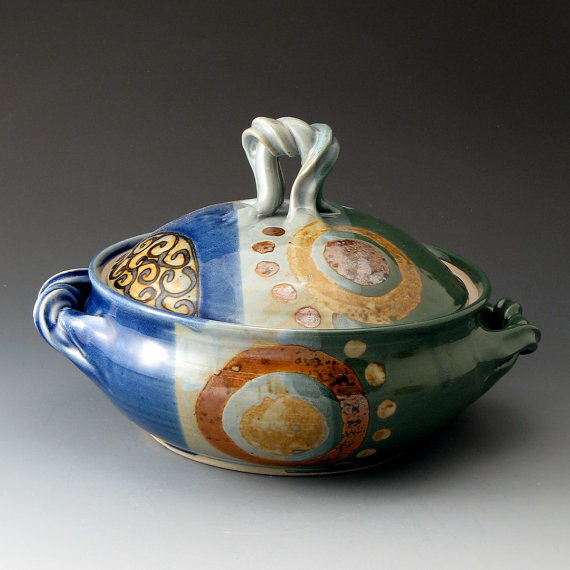 Most of my work consists of high-fired stoneware or porcelain. Using a wax-resist technique in a variety of ways, similar to doing batik on clay, I explore textures, depth, multi-dimensionality and the use of color. I make functional table and house wares. I have also created musical instruments such as ceramic doumbek drums, peaceful sounding fountains and terracotta planters. My latest explorations involve hand-building from slab using stamps and textures and carvings. I literally have hundreds of stamps that I carved out of clay itself, bisque fired and then use in my work. I feel that my background as an artist is eclectic and unique. I attribute a lot of my expression to my diverse ethnic heritage and cultural influences. On my father’s side I have African American and Native American Chickasaw heritage, while on my mother’s side I have Dutch and English heritage. In addition to my parents having married interracially, they also decided to move to Curitiba , Brazil in 1958, when I was only 2 years old. I have always felt greatly blessed that the result of all this ethnic and cultural blend expresses itself through my hands as artworks of clay. My truest wish is that everyone who acquires one of my pottery creations will feel my heart and soul in it, and will use it everyday as intended bringing grace, beauty and the feeling of something really special into their lives.